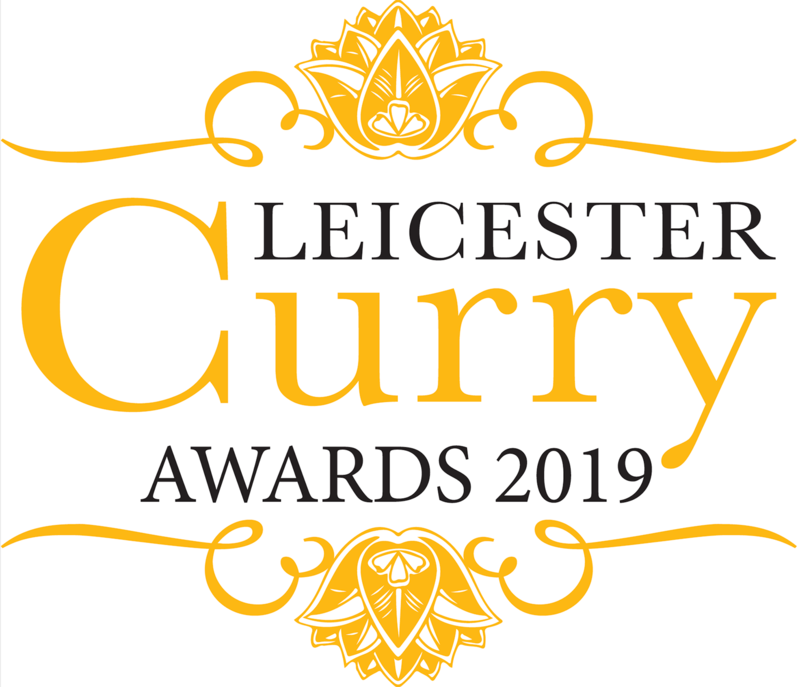 We are delighted to have been chosen as a charity partner for the Leicester Curry Awards 2019. Now in its third year, this flagship event looks to celebrate the city’s vibrant Asian heritage and the culinary craftsmanship that makes Leicester one of the nation’s most prized curry destinations. Here at ABF The Soldiers’ Charity we are incredibly passionate about the work we do in supporting soldiers, veterans and their immediate families. 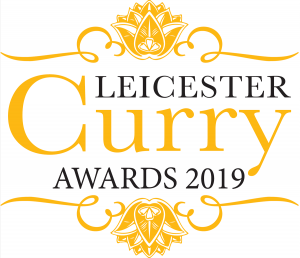 We are excited about the prospect of bringing our message to new audiences and working with the Leicester Curry Awards to bring the community together and celebrate the fantastic achievements of Leicester’s curry houses. The Leicester Curry Awards will take place on Monday 8 April at Leicester’s Athena. Tickets can be purchased via their website.